You can determine the value of both current and potential inventory vehicles using the Frazer Kelley Blue Book integration. However, this is one of a few Frazer services that requires an additional subscription fee in addition to your normal Frazer fee. In order to subscribe to this service and activate your KBB integration, please call Frazer at (888) 963-5369. Once you have activated your integration, it can be accessed through various points in your Frazer. One of the easiest places is through the general tab of the vehicle file. Click on the KBB logo on the top right of the screen. The KBB value screen should open and you should see the Frazer system connecting with KBB and populating all of the appropriate values. 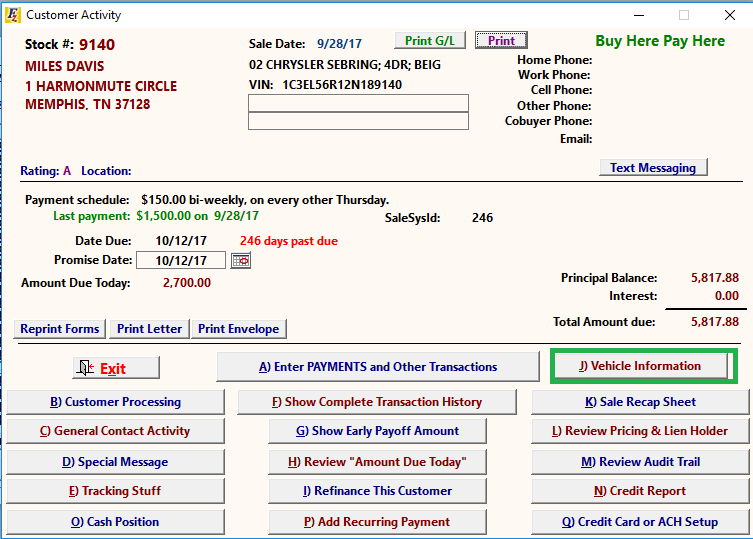 The top right of this screen displays some of the basic sales info of the vehicle you are looking at, including mileage, manufacturer’s suggested retail pricing, as well as lending values. 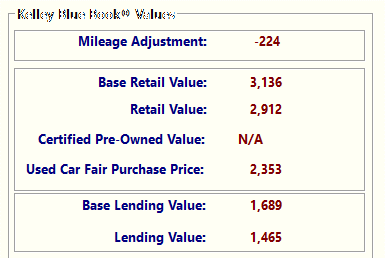 Vehicle Mileage is automatically factored into all Kelley Blue Book values. Take the time to correct vehicle mileage in Frazer before you pull Kelley Blue Book values. You’ll be unable to adjust mileage after the fact. At the very bottom of this screen is a list of available features for the vehicle. Select specific features on the vehicle by double clicking on them. Frazer will adjust the listed values you see above. 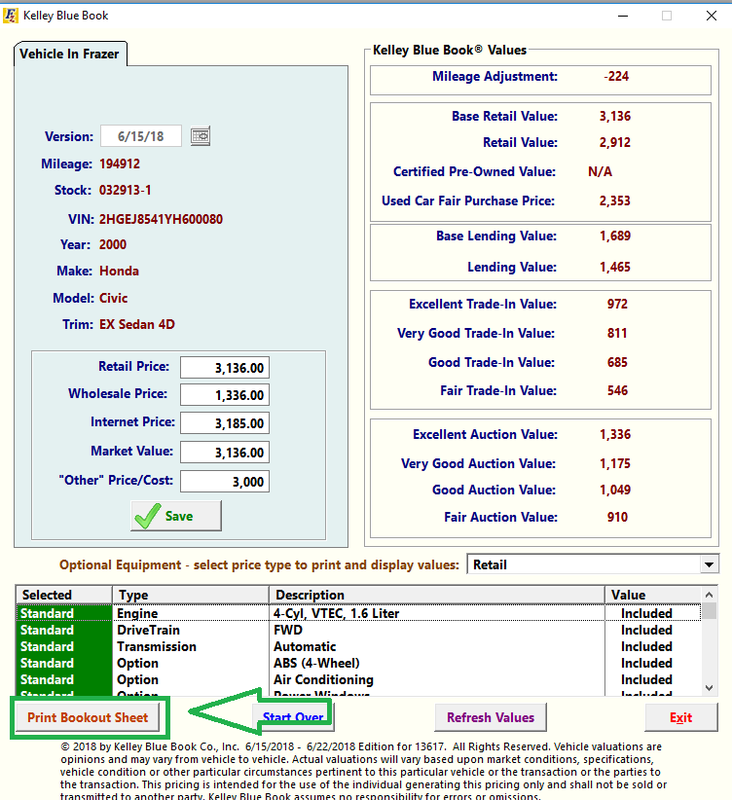 Note : in KBB you can modify the value set you want to reference by clicking the drop down indicated below. Manually add Pricing to the fields below. 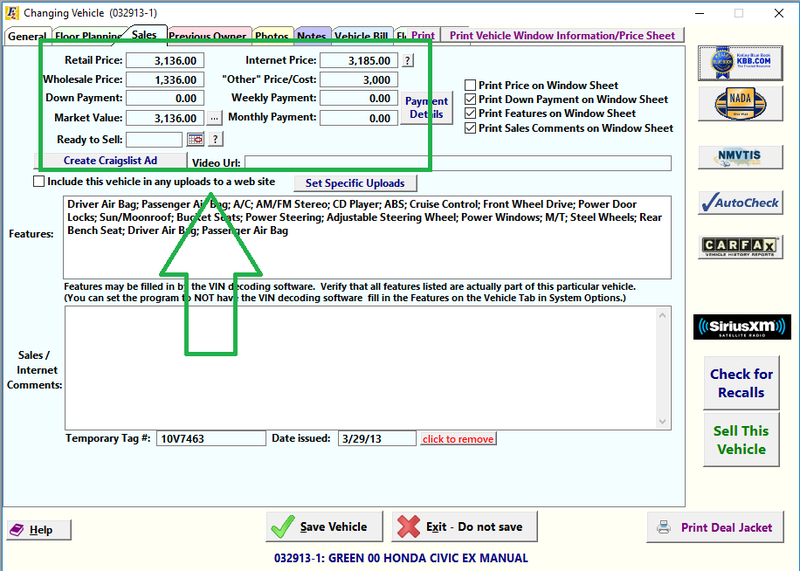 You can then save this info and it will be added to the pricing fields in the Sales tab of the vehicle in inventory. 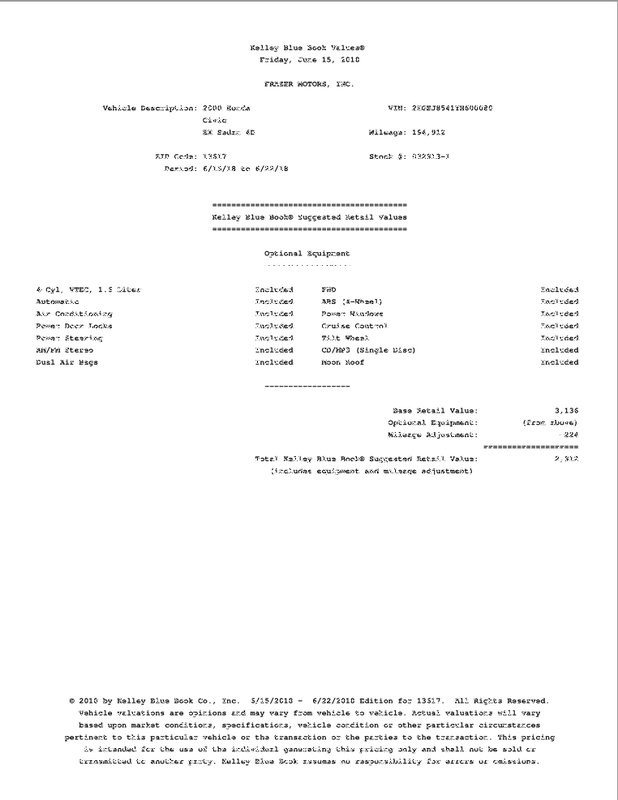 Click Print Bookout Sheet to print a Kelley Blue Book Bookout Sheet. 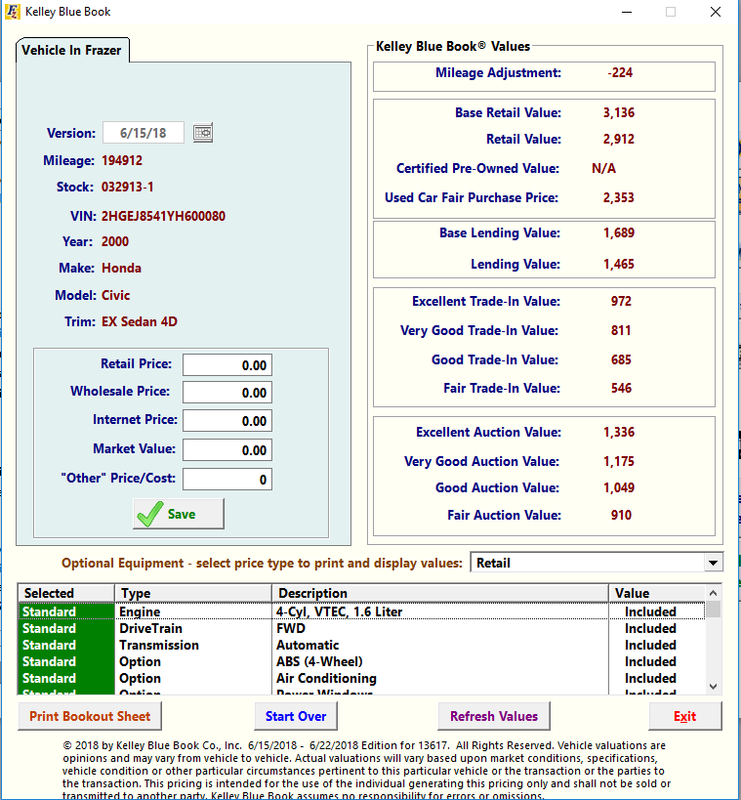 This sheet includes the values you pulled above and various vehicle options and info. After clicking Print Bookout Sheet you’ll see this popup. Select which version you would like to print and a PDF will pop up with that specific bookout sheet. You can find the Kelley Blue Book button in multiple places in Frazer. Here, on the Customer Activity Screen for any completed sale. 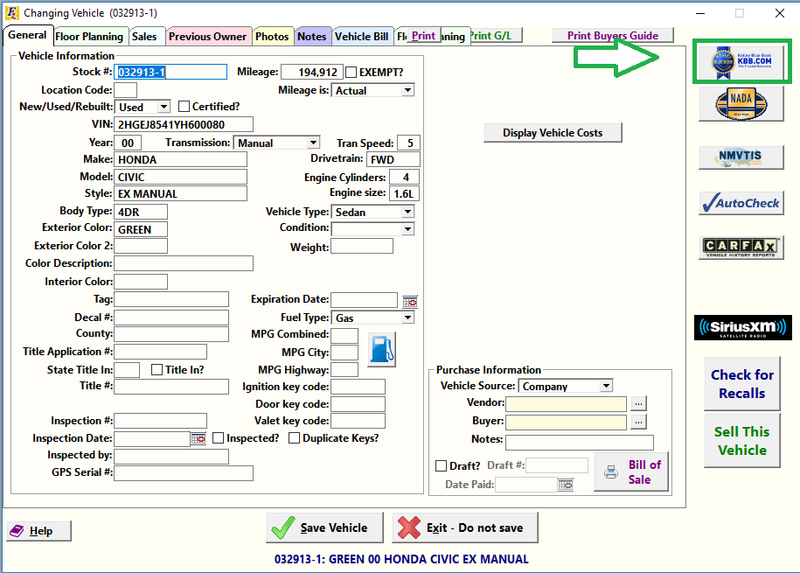 Also when processing a repo/write-off, it’s available on the Write-Off processing screen. 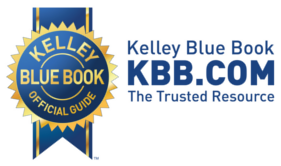 Also, at the top-left of Frazer click Vehicles → B. Kelley Blue Book and the Kelly Blue Book integration will pop up. In addition to searching values for vehicles you have in Frazer, you can also search for new vehicle by click on the Search for New Vehicle tab. 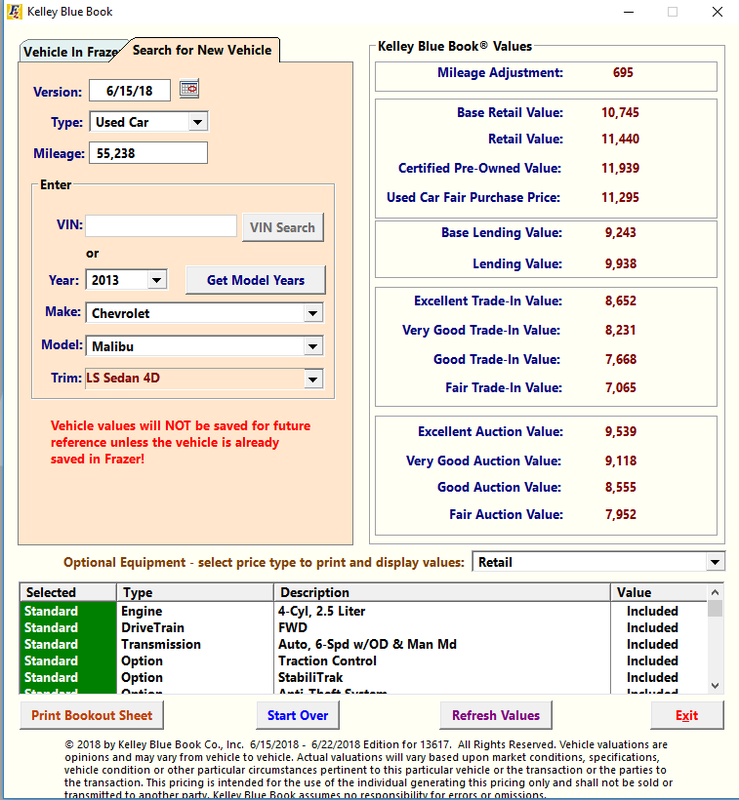 Here, you can type in any VIN and lookup that vehicle’s values, if they’re available.